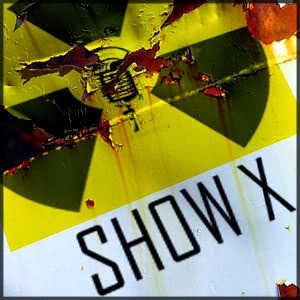 Hey gang, have you missed seeing or rather listening to Show X on your favorite podcast program? Well, Wayne has been hard at work trying to optimize how to feed your Earballs once again. We understand that not everyone can watch our show on YouTube, so we are updating our RSS and feeding the audio once again.